If the distortion tones are unpleasant or breaking up, it is possible that you've set the Output knob too high on the M-104. Try backing the Distortion knob all the way down (counterclockwise). If the unpleasant distortion persists, it's because you're overdriving your pre-amp with too hot a signal. Turn the Output knob down, then re-introduce the desirable distortion into the effect with the Distortion knob. 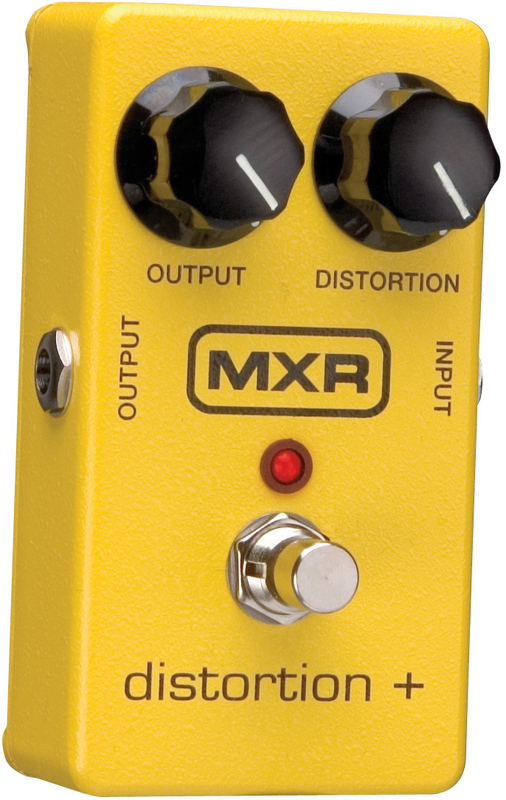 Try combining the M-104's distortion effect with reverb, for pleasant, classic lead guitar tones that dominate the mix! The M104 Distortion + can be powered by a single 9 volt alkaline battery or AMS EPMRPC921R 9V c- power supply.